Snacks are a legitimate and necessary meal, so don’t rush to exclude them from your weight loss plan. It’s always better to eat a small snack than go hungry to the point of ravenous by dinnertime. And what’s even better is that you can make snacks that will actually help your weight loss effort. This snack is exceedingly simple to make but it’ll give you a great boost of energy as well as speed up your metabolism. Use it on days when you are in a hurry and want to feel sated for a while. To make it you literally need to cut apples into sliced, put a tiny cube of cheddar on top of each and cover it with a small slice of jalapeno. It’s simple, fast, and delicious. The sweetness of apples mixed with the hot bite of jalapenos and the heavy creamy taste of cheddar will delight your taste buds. This snack will give you fiber and protein to keep your body fueled with energy. And jalapeno peppers contain capsaicin, which enhances metabolism and weight loss (PLOS One). You might think that a snack that mostly consists of fat is a bad idea. 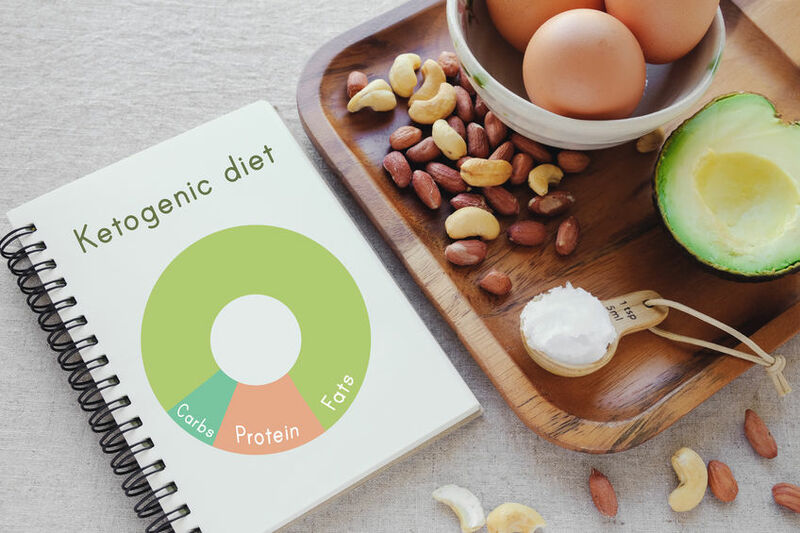 However, the truth is that this is the perfect choice for a ketogenic diet meal plan.And if you aren’t on a weight loss keto diet yet, you definitely should consider it. According to research, a long-term ketogenic diet shows very positive results in battling obesity. But for a successful keto you need to eat healthy fats. Therefore, your keto fat bombs should consist of about 3 oz. unsalted butter and ½ cup shredded coconut. Add cinnamon, cardamom, and vanilla extract for flavor. Roast the coconut and mix it with butter at room temperature. Then add spices and make small ‘bombs’. Keep the snack in the fridge and freeze a few. Don’t overindulge in them as too much fat isn’t good even on a keto diet. If you have the time, make a snack that will be a true delight for your stomach and weight loss plans. But remember, the majority of calories in this snack comes from crackers, so think about what exactly you should use based on your daily calorie intake. To make the dip, roast an eggplant for about 15-20 minutes. Then slice it in half and scoop out the insides into a bowl. Sprinkle it with lime/lemon juice right away and add1/4 cup of olive oil and ½ cup of feta cheese. Add spices of your choice and consider including some fresh basil and bell peppers. This dip can be a great party dish. You can also store it in the fridge for up to a week, so you can enjoy the snack for a while. Be sure to experiment with flavors by changing spice mixes and adding more ingredients. Flaxseeds are good for weight loss and your health in general, so is cottage cheese, the other main ingredient of this snack. Use this recipe when you want something sweet and light. But don’t make it too sweet as cutting down on sugar is always a good idea. In fact, use a bit of stevia, agave, or honey to sweeten the pudding. To make the snack mix ½ cup of cottage cheese with a tablespoon of flaxseeds and add a generous helping of cinnamon. Next, add the sweetener and either mix ingredients by hand or in a blender. The latter option will make your pudding fluffy. Eat right away!